Greetings, dear readers! The weekend is quickly coming to an end, and we have another week upon us! I feel like fall has been flying by in just the blink of an eye; how is Halloween a week away? I better jump in on today's post while I can! I wanted to continue on with showcasing some of the brands and products I stumbled across at Cosmoprof North America this year, and this is perfect timing for this post! I had the pleasure of stopping by the Make-Up Designory (MUD) booth and learn what the brand was all about. Tested by makeup professionals, MUD promises quality long-lasting wearability and flawless application. This line includes makeup and precision tools supported by expert tips and tested in real-life situations. 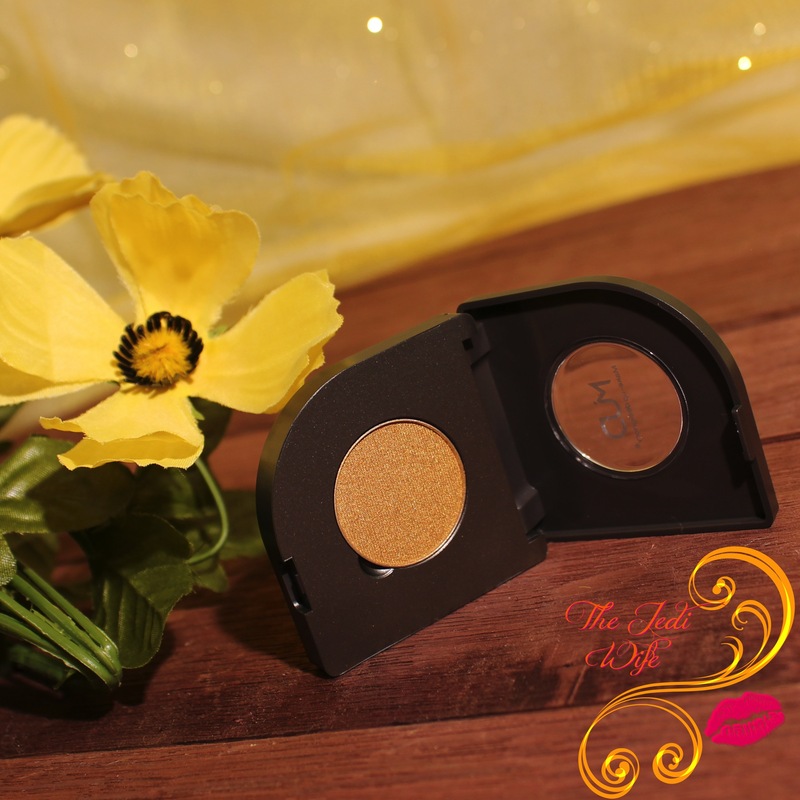 I had the opportunity to test out a few of MUD's eyeshadow products. I received a refillable eye colour compact and eyeshadow refills in Sedona and Pyramid. The eye palette refills easily pop into the compact and sits securely until you remove it to swap out another colour. These colours are lovely and play together so perfectly, and let's not forget just how perfect these shades are for the fall season! The velvety consistency of these shadows allows them to glide on smoothly and evenly regardless of whether or not you use them wet or dry. I wanted a more natural look so I opted to wear them dry here. 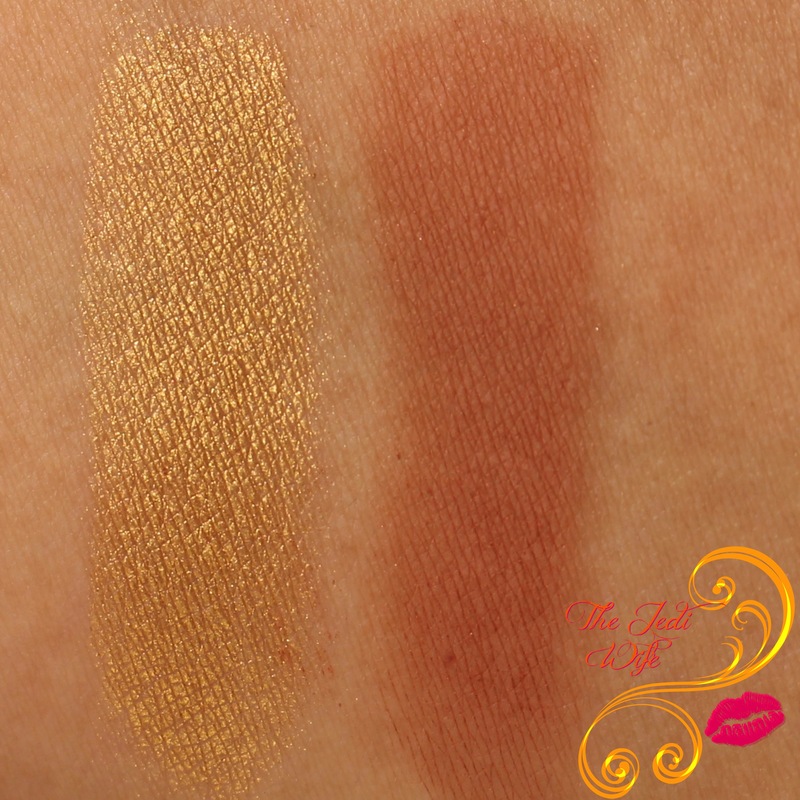 I have yet to test them out wet, but I am eager to play around with Pyramid in particular and use it as an eyeliner! Here is my final look of the day! 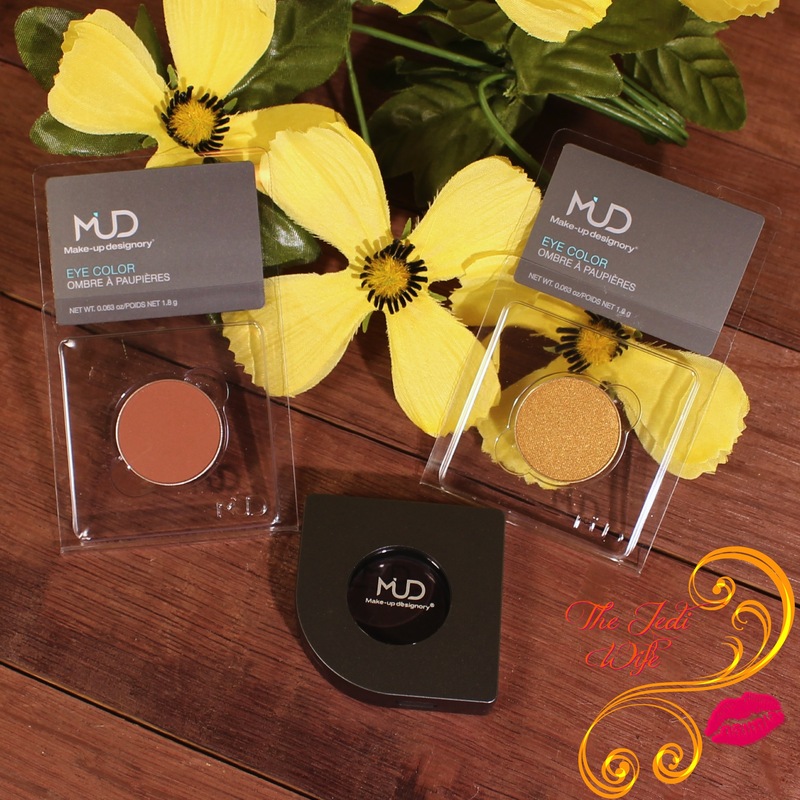 These and other MUD cosmetic items and tools can be purchased from the Make-Up Designatory website located here. 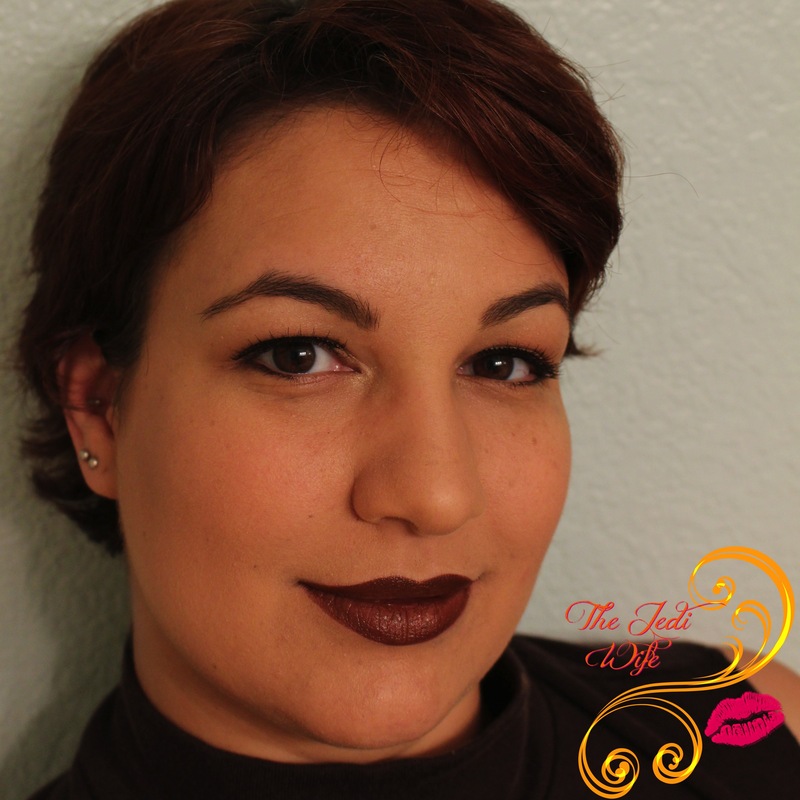 I'm eyeing some of their satin lipsticks and several of their other eyeshadow refills. While it may work for others, I prefer to travel with more than a single eyeshadow, so I've added the 8-pan refillable palette to my wishlist. This particular palette holds six different eyeshadows and two cheek colour refills; their Pumpkin refill cheek colour needs to be mine! Have you used any cosmetic products or tools from Make-Up Designatory? If you, what are your favorites? If not, what sort of products would you want to try? I'd love to hear from you! Those are both really pretty, more subtle than I was expecting. 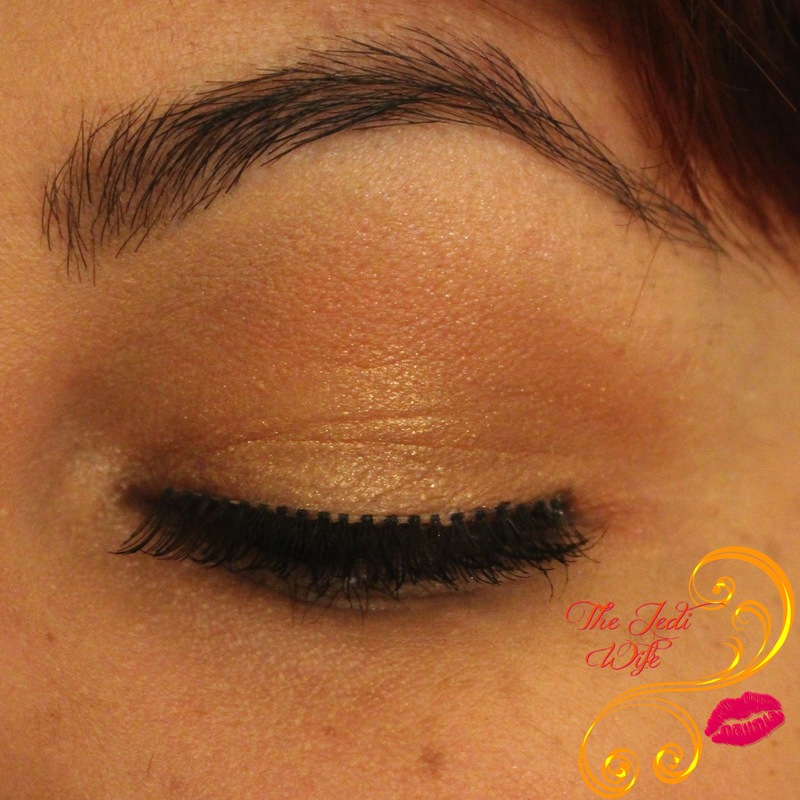 You blended them perfectly too! Wow those are gorgeous!!! And ow-ow! You look fantastic! Such pretty colors, and a super pretty lady! These colors are beautiful on you! I'd definitely be checking out these products if I wore make up. I've never tried that brand before but the gold is gorgeous! I love the look you created. Beautiful! I've never tried this brand but they look really nice! Ever After Polish: October Sub Box "Fall Flavors"
Philly Loves Lacquer: West Philly Does Halloween!